When we said Prince Harry and Meghan Markle were showing no signs of slowing down this year, we weren’t kidding. 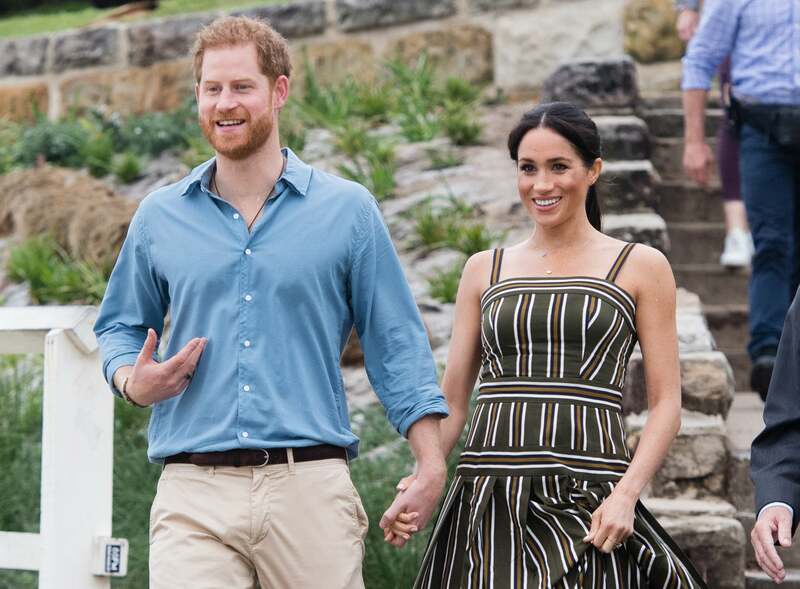 Following their philanthropic appearance Thursday at the Endeavour Awards, Kensington Palace announced that the Duke and Duchess of Sussex will be visiting Morocco! The trip will mark the couple’s first official visit to the country and will last from Feb. 23 to Feb. 25.